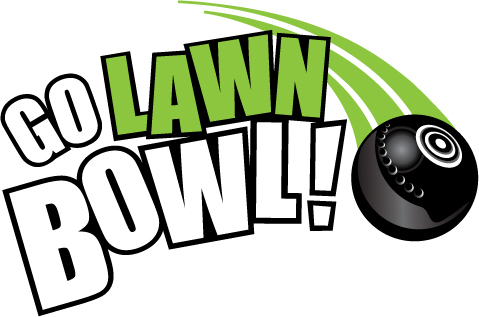 In summer, open bowling is every Monday, Wednesday and Friday at 10:00 AM and Tuesday and Thursday at 5:30 pm. In winter, open bowling is every Monday, Wednesday and Friday at 1:00 PM, and at 10 AM Thursday. All year we offer open bowling / practice at 10 am Saturday. Please arrive at least 30 minutes earlier. Members can also practice or bowl with other members at most other times.